Your mortgage is perhaps the biggest expense you’ll ever incur in your life and it’s one that many of us feel obliged to pay for with the same provider for the duration of our home ownership. 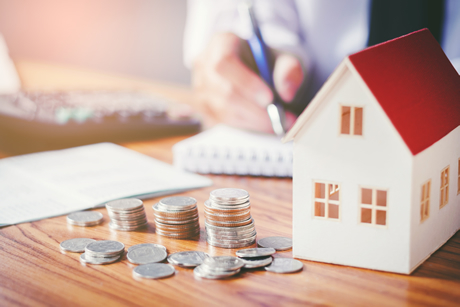 Contrary to popular believe, that’s by no means a necessity and the prospect of looking into remortgaging your home, while daunting, can potentially save you thousands of pounds in the long run. Remortgaging your home doesn’t involve taking out a second mortgage or moving home, instead, you pay off your current mortgage with another. Those on fixed rate mortgages stand to benefit the most, with the ever-changing landscape of interest rates there’s always a better deal out there to be found, and that’s where we come in. With over 30 years of experience, Sophie Wagner has the expertise to assist you in identifying the most suitable provider, and with the overwhelming variety of options out there it’s crucial to use a professional service such as ours to ensure you’re getting the best deal possible that pertains to your circumstances. We’re here to cover all legal aspects of the process too, handling the plethora of paperwork and even fund transfers to provide you with an all-incumbent service that leaves you better off with monthly mortgage payments at the best rates possible.